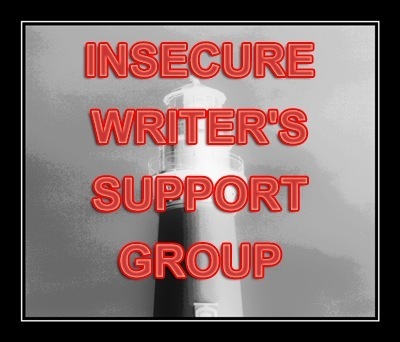 I’m a member of the Insecure Writers Support Group (click for the list of participants). The purpose of the group is to share and encourage. Writers can express doubts and concerns without fear of appearing foolish or weak. 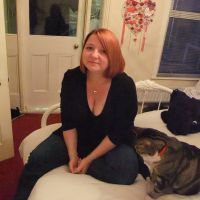 Those who have been through the fire can offer assistance and guidance. It’s a safe haven for insecure writers of all kinds! *If you sign up and miss one first Wednesday, that’s all right! Those who sign up just to advertise or miss two postings in a row will be removed so as not to waste group member’s time. I found a list of what judges look for in a short story. If you would like a copy email me. Clarikebowmanjahn (at ) yahoo (dot) com. It will give you a place to start revising them. I’ve only just seen this – what a wonderful idea. I’ll definitely be joining, I have too many insecure days with my writing. It would be great and I wouldn’t have to drown myself in cookie dough when I’m feeling particularly insecure.